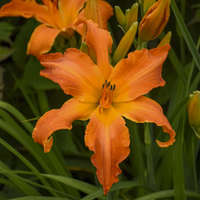 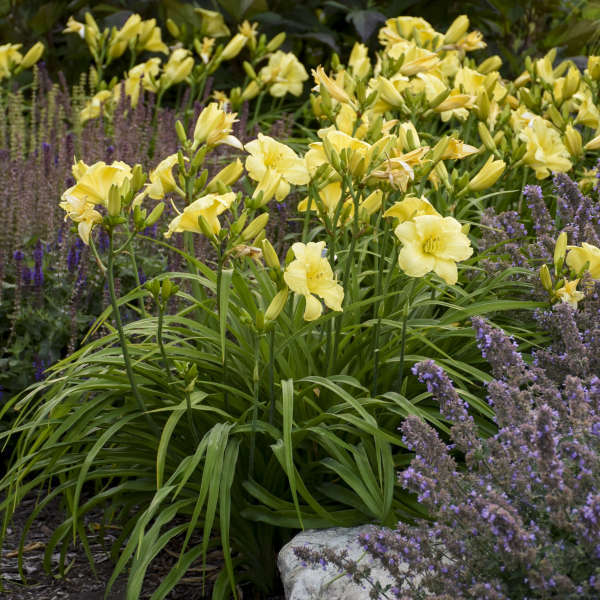 Hemerocallis 'Going Bananas' PP17164 CPBR3454 | Walters Gardens, Inc.
A field of 'Going Bananas'. 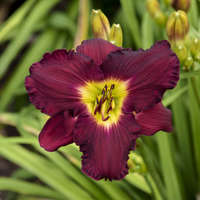 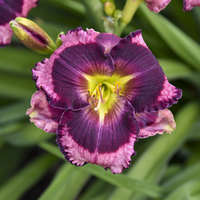 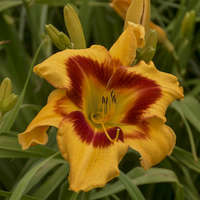 An improved ‘Happy Returns’ with larger flowers and nearly continuous bloom. 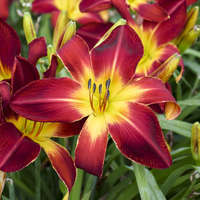 ‘Going Bananas’ starts to bloom about 1-2 weeks later in early summer, but it blooms nearly continuously into early fall, unlike ‘Happy Returns’ which often stops flowering in August. 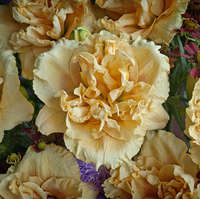 The 4“, fragrant, canary yellow flowers have recurved, overlapping petals and slightly ruffled margins. 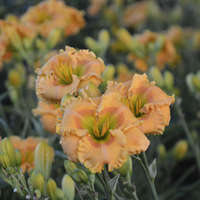 They open fully and symmetrically just above the semi-evergreen foliage. 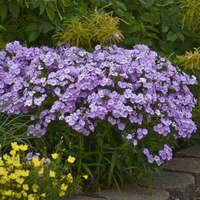 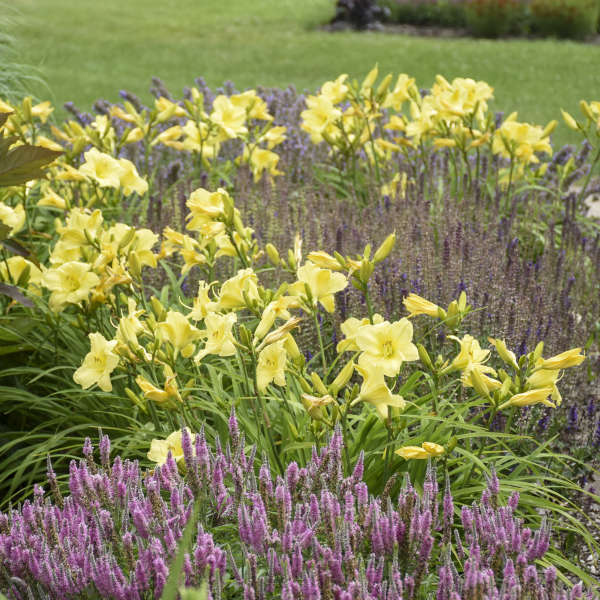 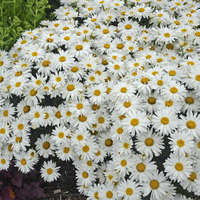 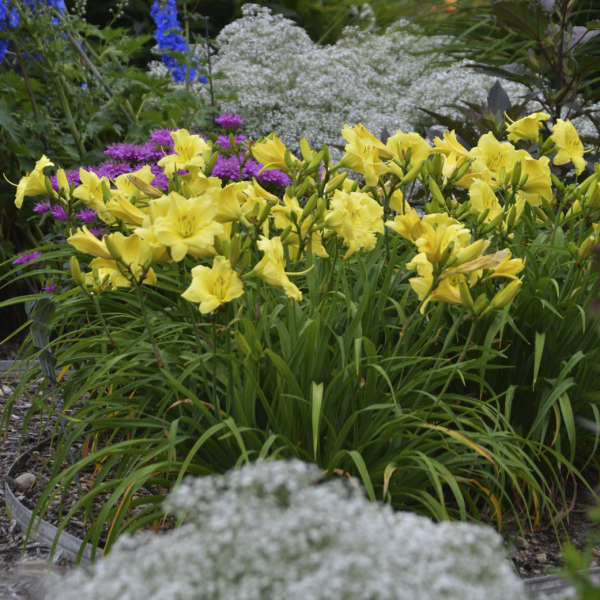 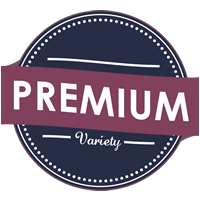 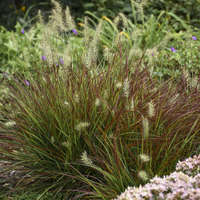 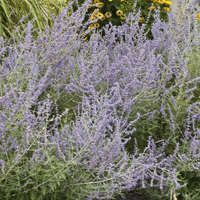 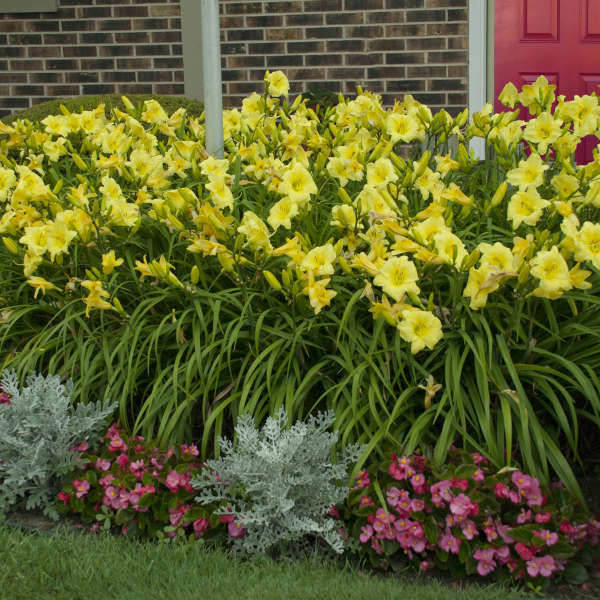 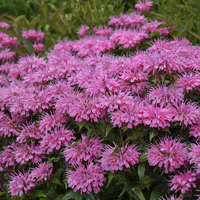 The plants display excellent 3-way branching, producing 10-15 well-spaced flowers per scape. 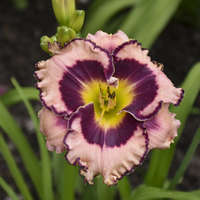 Diploid.